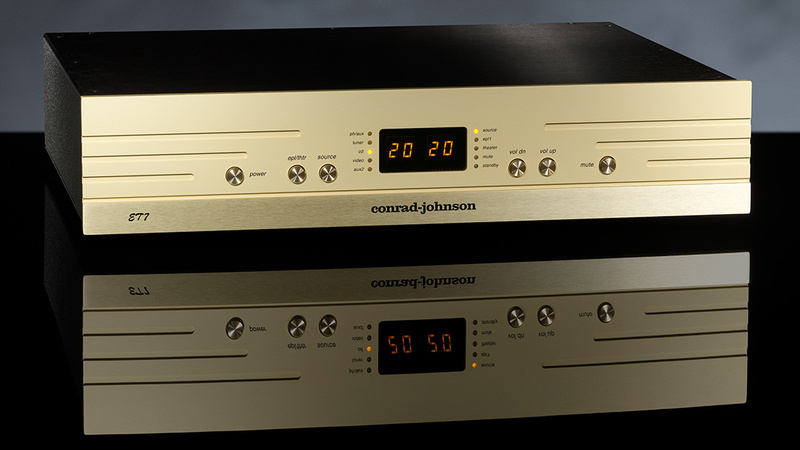 Announcing the ET7-S2 line-stage preamplifier. Featuring audio circuit and regulated power supply derived from our flagship GAT Series 2. Featuring Teflon capacitors and bulk metal foil resistors throughout the audio circuit and regulated power supply.